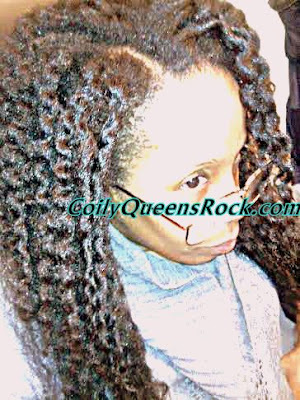 Your hair lifestyle is that you rock coily wet sets most of the time. You love your wash and go but you consistently have an issue with product buildup or white balls ruining your wet set. Always apply a leave in conditioner under your gel or hold product, when doing coily wet sets. Gels can easily dry the hair out and break it. You want the gel to lay on top of the conditioner to protect your hair from breakage. To avoid product clumps and white particles, choose a liquid leave in conditioner or a lotion type of leave in. Stay away from creamy leave in conditioners, with your coily wet set. The heavier the products the more likely you are to experience white balls forming and ruining your style. In general creams are much heavier than lotions. For twist out, braid outs and puffs creamy leave ins are the way to go. To many naturals overdo it with product application. This leads to white particles and buildup on the hair. Use only a little product per section and spend more time smoothing the product evenly through your hair. A little product truly goes a long way. Remember the less product you use the less shrinkage you will have. 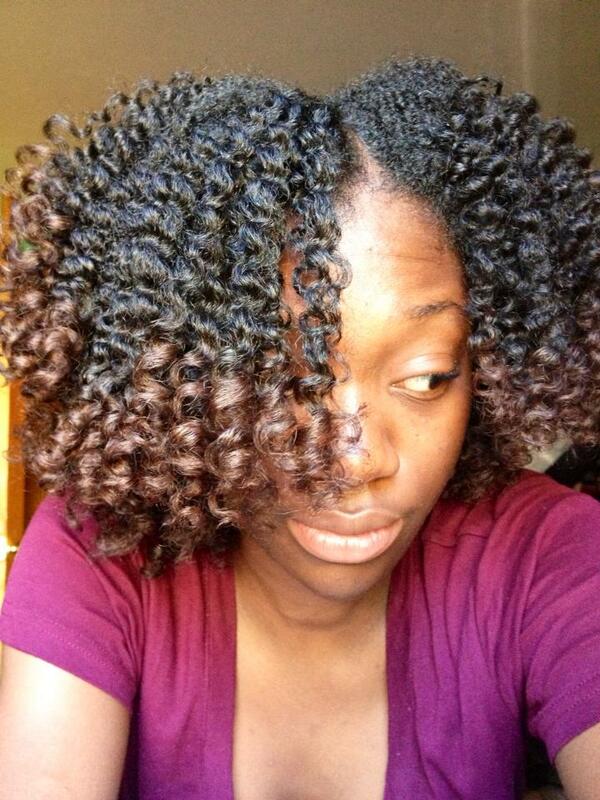 Try to achieve your twist out or braid out with only a creamy leave in conditioner and oil. A good leave in conditioner will function as both a moisture and hold product. When you press or flat iron your hair, you want as much body as you can achieve. No one wants weighed down straight hair. The less heavy products you use the least likely you will have weighed down hair. You want your hair protected and moisturized without being weighed down. To have more body, use a liquid leave in conditioner under your heat protectant.